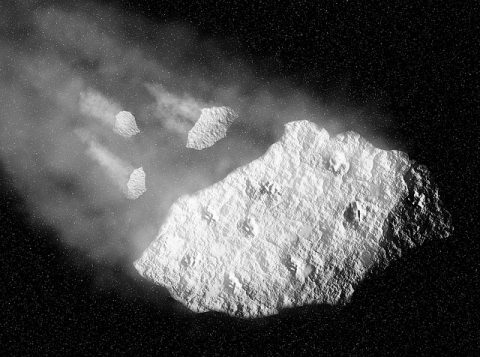 What are the odds are of an extinction-level asteroid hit? Several million years ago, an asteroid hit the Earth setting off a major extinction event that saw the dinosaurs disappear. Since then there have been other mass extinction events, but none caused by something as unpredictable as an asteroid strike. Smaller meteorites have left their impacts on the Earth’s crust, but have left nothing more than a topographic or geological trace of their hard landing. In more recent times, scientists and star gazers have observed space junk and other man-made debris fall from orbit with almost as much frequency as meteors breaking through our atmosphere. Dr David Morrisson, who heads the NASA Ames Research Center, estimates that there are over 2,000 asteroids with a diameter superior to 1 km and 320,000 other asteroids over 100m large within relative proximity of Earth. There are a multitude of even larger asteroids, which have the capability to bring about another dinosaur-sized extinction event, but none are within striking distance of our planet. Whilst meteorites can be observed entering out atmosphere, and larger meteors and asteroids are monitored several thousand kilometres away from Earth, astronomers are confident that we are in no danger from major space strikes. Most of the larger comets are “filtered” by Jupiter and its pull, but it can work both ways, with the planet’s size also able to pull comets off their orbits, making them potentially dangerous. That being said, there has yet to be such an event in our recorded history. What the records do show however is that there has yet to be a confirmed fatality as a result of a meteorite in several thousand years. It should be pointed out that most meteorites or asteroids that enter our atmosphere usually burn up before landing, and rarely have any major effect. 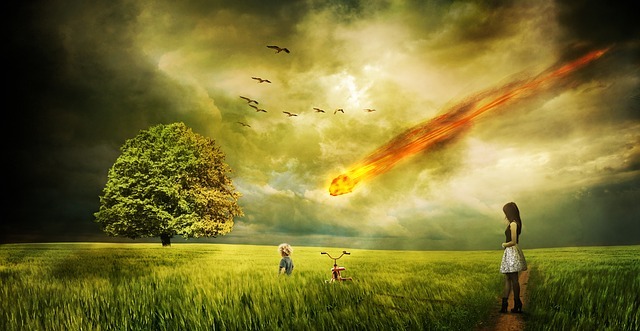 As aforementioned, all meteors and asteroids are under constant observations, with scientists confident they could accurately identify any object that could cause catastrophic changes to the Earth’s environment. 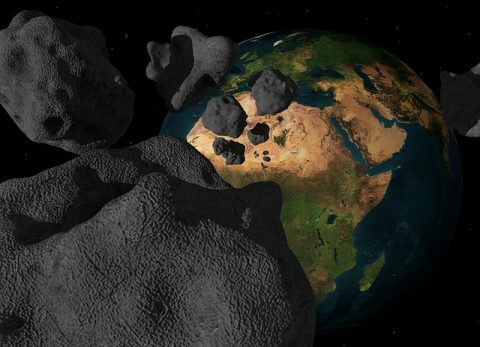 Current predictions based off of observations and data collected by scientists show that our big blue planet isn’t at risk of a major asteroid strike for the next several hundred years. Astronomers aren’t happy with the current state of their data and scope though, as they aim to improve their search for large meteors and other space objects to farther parts of our galaxy, helping them monitor more potential threats and ensure we know of all the extinction-sized rocks roaming space. Comparing the CPUs of Laptops and Desktop Computers; what’s the difference?